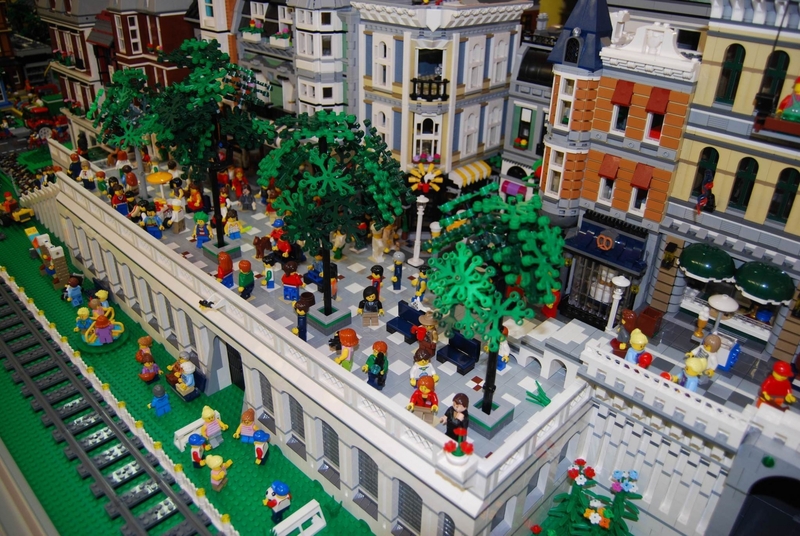 Is there anybody who did not build colourful bridges, houses and cars from these legendary bricks? 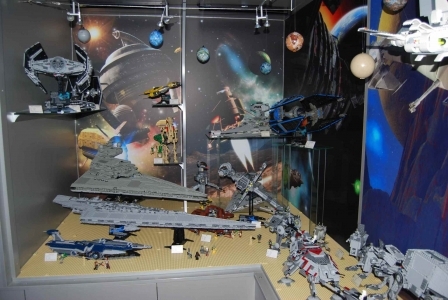 LEGO fans go even further. 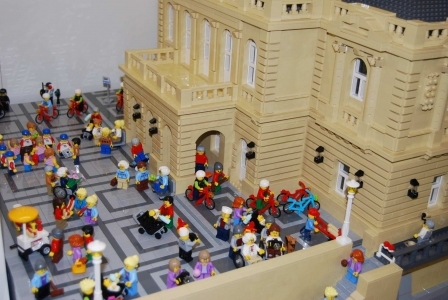 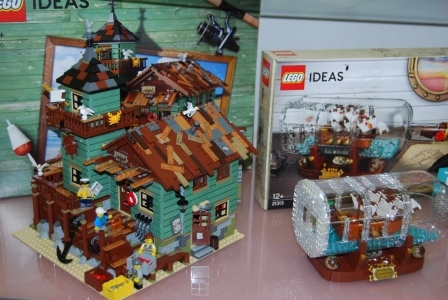 Thanks to their efforts, you can see President Edvard Beneš' Villa built using more than 20 thousand LEGO bricks and a copy of the Střelnice restaurant in Tábor made of more than 100,000 bricks of LEGO. You can even see world-famous sights like the Statue of Liberty, Tower Bridge and the Taj Mahal. 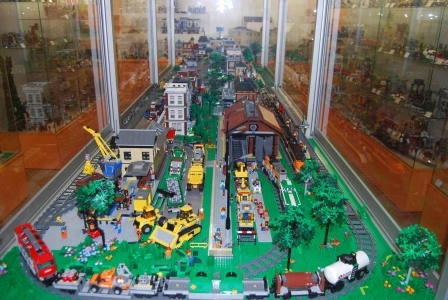 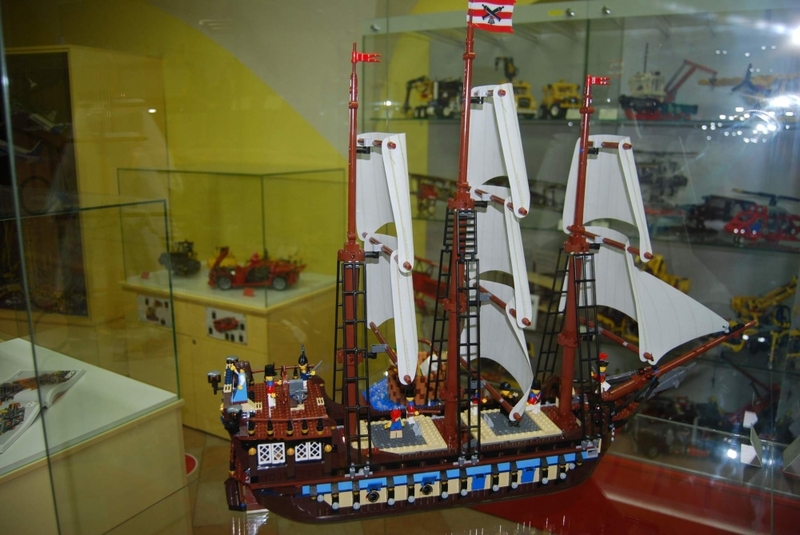 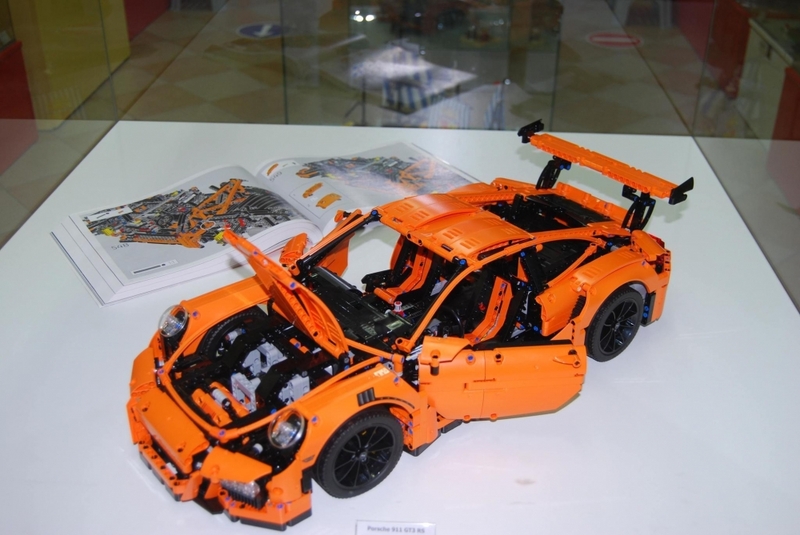 The exposition is categorized by topics like LEGO Architecture, LEGO Technic, LEGO Ideas and others and ranks among rarities not just in Europe but also worldwide. After the tour, a children's corner is available to both children and adults where you can "play" with LEGO bricks. 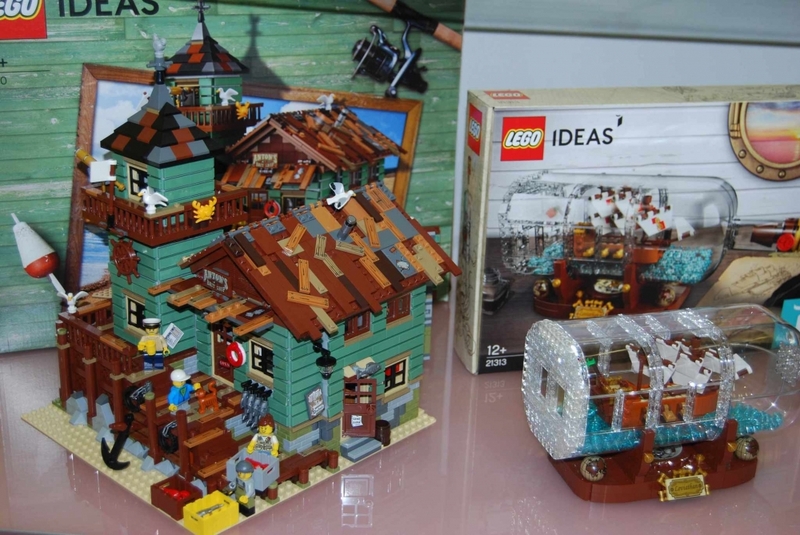 You can wind up your visit of the museum by doing some shopping in the shop where LEGO sets that are not quite common in Czech retail networks are on display.